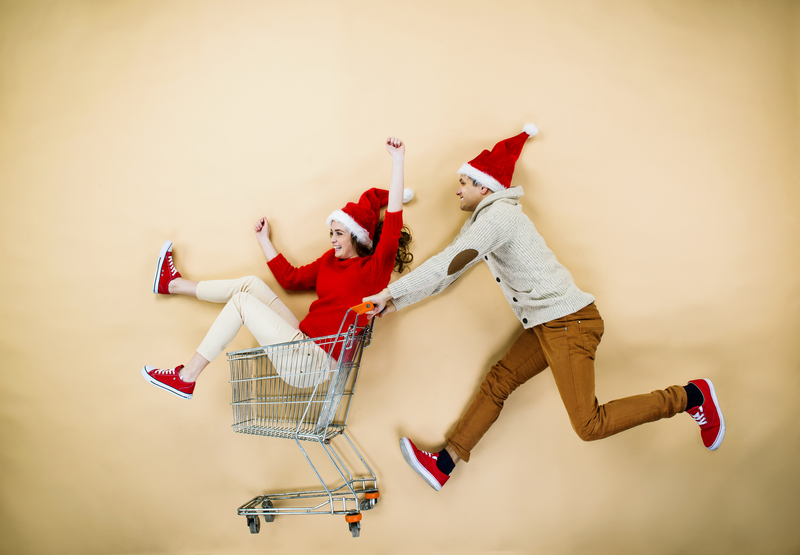 Holiday Marketing: Are you ready for the holiday season? Holidays are coming at a quick pace. No time to delay decision-making whilst the right strategy for your holiday sale is right in front of you. The only thing you should be postponing right now are your cheers, since you don’t know if you have anything to cheer for just yet. Don’t worry … we’re here to help you out with the right data and insights and to provide you with some holiday inspired sales advice. With the tips and tricks below, we’ll make it hard for you to fail in terms of ROI, in the upcoming sales period. Firstly, it’s time to escape from the daydream you’re in and to start thinking about the right strategy for your holiday sales. According to data research provided by the Shelf, an influencer marketing platform, we can’t waste any more time or money by focusing on only one sales area. Even though most of actual sales are still done in brick & mortar stores, no less than 78% of research for the holiday sales is done online. To the extent of growing in sales, we can’t ignore digital anymore either. Both actions should complement one another. Moreover, Gen X may have won the title of biggest spender at Christmas, but Millennials will drive the holiday sales again this year. A considerable 47% of Millennials plan to spend more this holiday season and their shopping preferences are online. Secondly, people start their search for the perfect holiday present earlier than they used to. Fewest holiday purchases are done between mid and end December. Whereas in November, shoppers are standing in line to buy their holiday gifts. Only 1% of shoppers will wait until Christmas Eve to finalize their purchases. But how can retailers stay ahead of the game this season? Another trend we can no longer ignore is the trend of influencers. Advertisement banners no longer draw consumers’ attention. Already 200 million people use ad blockers because they consider them intrusive. Social Media plays a big part in the preceding research for holiday gifts, which happens online and mainly occurs on tablets or smartphones. In this research, Pinterest came out as the main player. Time to get started, don’t you think?